We love to Design & Develop awesome websites! UI-Design is a modern, clean and super flexible multi-purpose Website design sites. 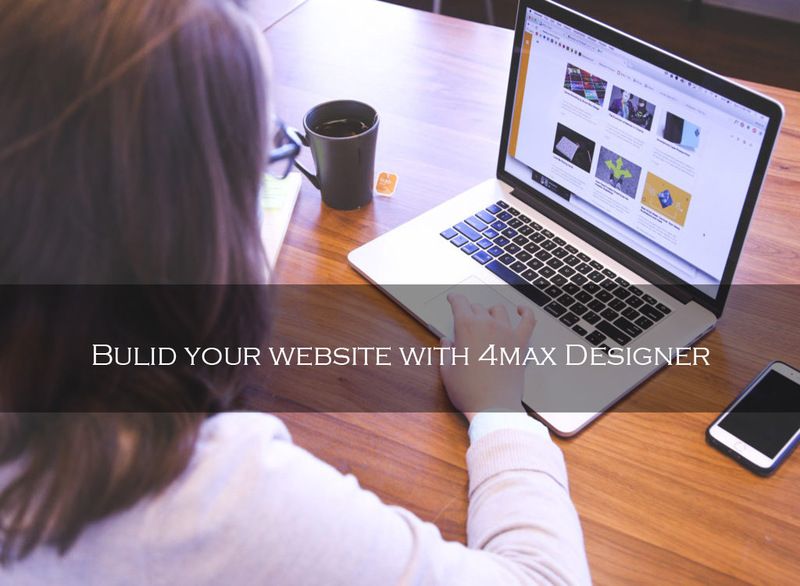 It offers all the tools you need to create a unique looking site for any business. It is constantly improved with new features and functionality. Power your site with the Best Selling U-Design and get all the features you will need! 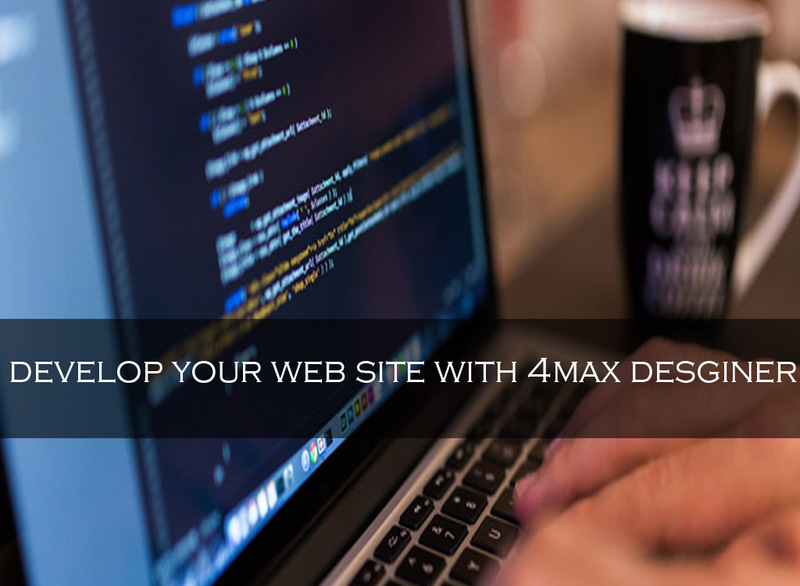 With a clean consciousness & objective of creating technology work for human beings, 4max is a natural technical organization pushed by using Values. We are an employer with a clear imaginative and prescient of what we are & in which we are heading. Our Graphic design includes visiting cards, magazines, comics, advertising, pamphlets , brochures, Bill Books, Banners, Stickers etc. 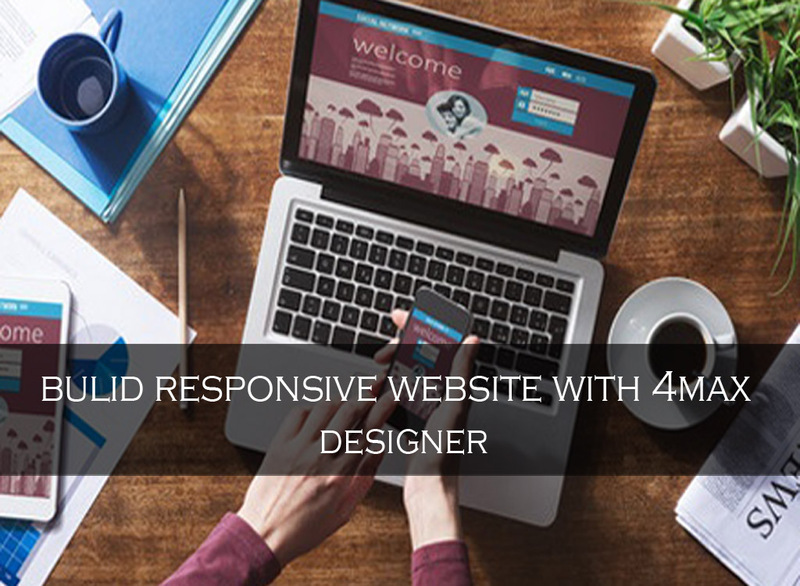 We offer best web site design for your business which will be in fully responsive site and that you will be proud of ! for newest web technology . We offer you complete cms solutions which includes Word Press , Joomla , Drupal with work friendly with users. Search engine marketing (SEM) and is one of the most powerful ways to grow your business and online promotions on internet. Copyright @ 2017-2018. Powered By 4-Max Designers. All Rights Reserved.